What a lovely lunch break we had today. We headed out on a River Boat Cruise, and it was a perfect day to be on the water. 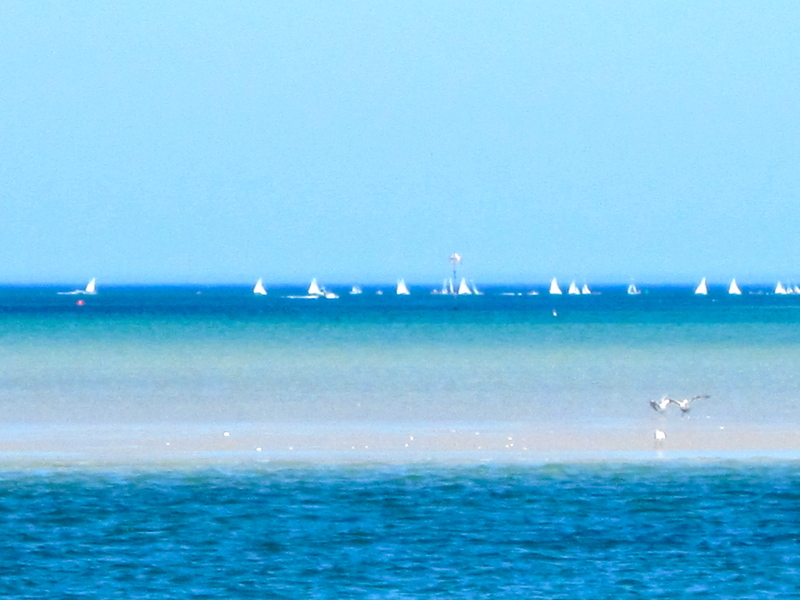 Pictured here is a sandbar that connects three North Shore towns: Ipswich, Gloucester and Essex. The views were all gorgeous; the water was so tranquil. A reminder that there is literally peace and beauty all around us. May we set out to seek it daily, if not literally, figuratively. We found it today. Happy Summer! 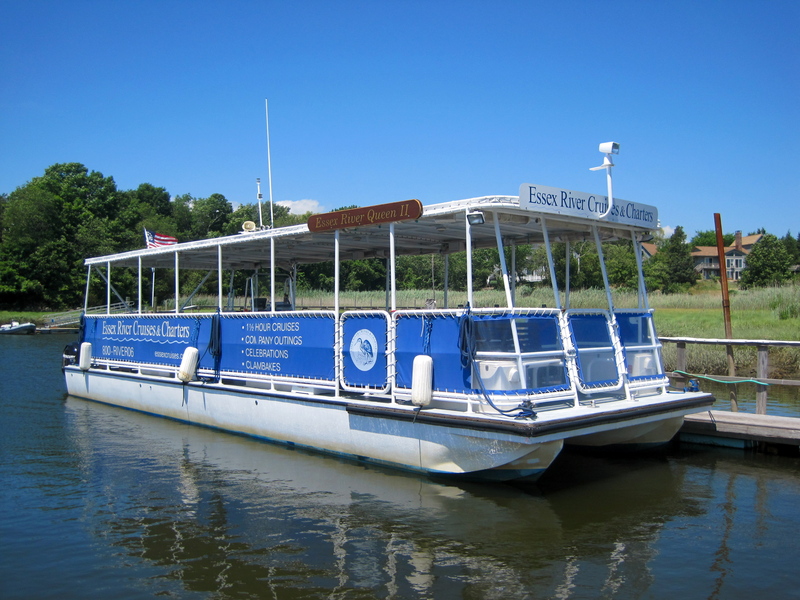 A special thank you to Essex River Cruises. And a shout-out to GWT, our secret Adventure Society.